This volume is a catalogue of an exhibition of medallic art at the American Numismatic Society, September 26, 1987, to April 16, 1988. 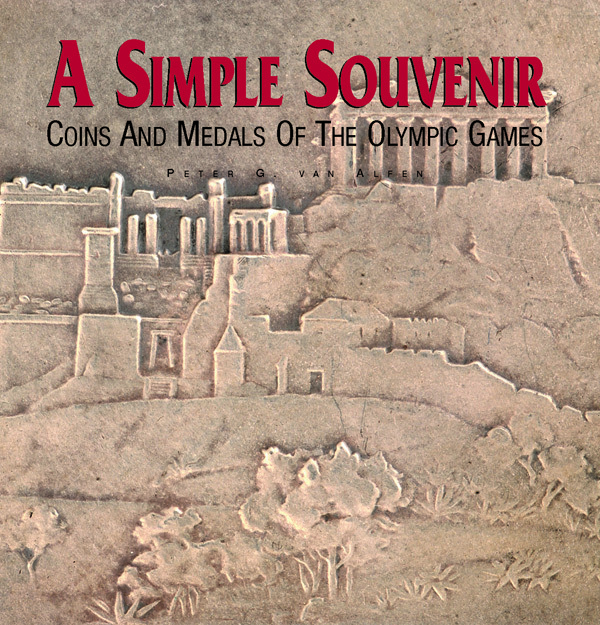 In this richly illustrated catalogue of the ANS exhibit, “Full Circle: The Olympic Heritage in Coins and Medals,” the author examines the role that numismatic material relating to both the ancient and modern Games has played in social and political contexts. 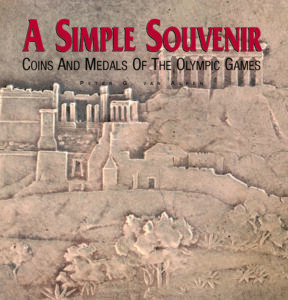 In addition to the introductory essay, the catalogue provides a brief overview of the history of the Games and discusses over 130 objects, including ancient Greek coins, vases, and sporting equipment, as well as modern medals, coins, and Olympic ephemera.